Provide your email to get new publications automatically. We won't spam you! This is a subscription​ for new blog publications only. There are lots of unique marketing opportunities on social media. It helps businesses connect directly with their audience and offers speedy feedback. One of the major problems faced by a lot of business owners is that social media outlets are not suitable for every marketing goal or type of business. You can make great strides in your social media marketing if you know the purpose of the different outlets. Check out our breakdown of some of the most common social media platforms and the best way to take advantage of them. Facebook is head and shoulders above all the others with regards to the number of users with 1.86 billion users monthly, which offers you an array of potential customers. Targeting. Facebook’s success in marketing to a large extent can be attributed to its ability to target users according to their interests. Its targeting abilities have eliminated the need to procure lists (which can be quite expensive). You can post and advertise your business on particular groups and platforms according to demographics like special interests, location, age, gender, and household. It even helps you target particular niches like dog owners, sponsors of veteran causes, people in need of baby products, and so on. Versatility. A lot of social media platforms are limited in particular areas (example number of characters for each post), or are more suited for just one medium (e.g. visual content). On the other hand, Facebook supports different post lengths, type of contents (text-heavy, visual, live videos, e.t.c.) and marketing goals. Direct Contact. You can incorporate essential contact information and any call to action of your choice through your Facebook business page. This makes it easier for consumers who are interested to have direct access to you. Analytics. Another major advantage of Facebook is the analytics it offers. You can use it to track down the touch point that led to a conversion or to measure Facebook engagements according to particular initiatives like shares and link clicks. About 45% of Facebook users are over 35 years old and those in the 55+ range are increasing every day. Therefore, if you’re targeting a younger audience, it might be better for you to try other social media platforms. Also, Ad Manager gives you only a limited copy space to create your ads – it does not allow more than 90 characters so you’ll have to learn to use few words to pass your message across! Twitter has about 313 million monthly subscribers, which has made it very popular for a lot of small businesses. Communication. Although Facebook is very good for online advertising, the strength of Twitter lies in its direct communication skills. Twitter users use the platform to communicate directly with the brands and people that interest them. Just like Facebook, Twitter also offers targeted ad campaigns according to user demographics and follows up analytics information. But theirs is not as robust as that of Facebook. The well-known 140 character limit for every post is another limitation of Twitter. 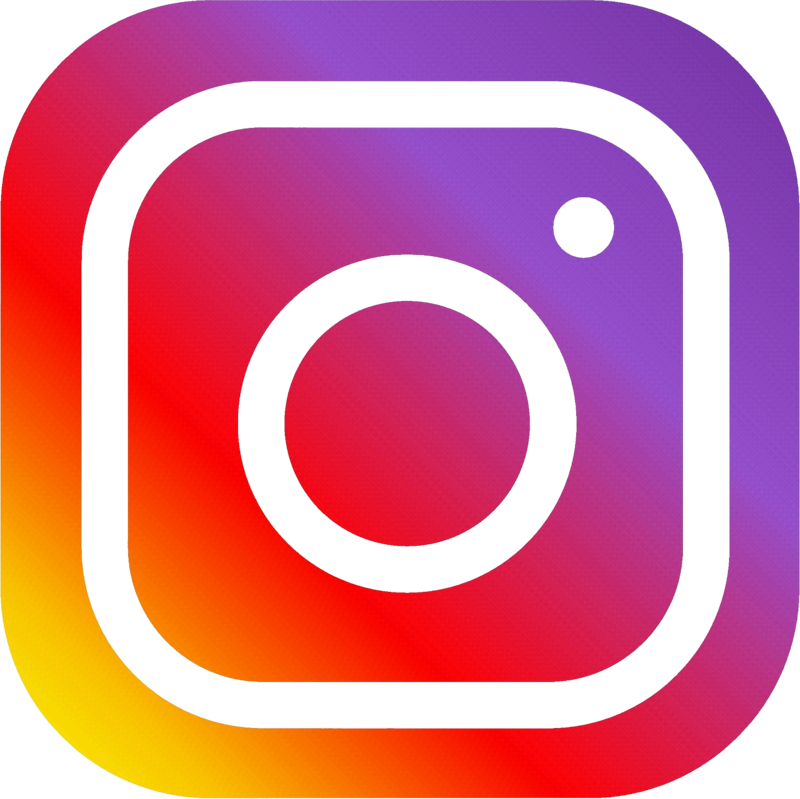 With 600 million visitors monthly, Instagram’s popularity is definitely gaining steam, making it a premium platform for marketing your business and connecting with consumers. Targeting. Its ability to target audience is the same as that of Facebook which is its parent company, so you enjoy the same benefits when you want to narrow down your audience. Engagement. Their users are 58 times likely to share a post from their platform than any from Facebook and 120 times more if it were from twitter. These numbers alone can convince you if you’re still undecided about venturing into Instagram ads. Brand Awareness. Instagram is the perfect avenue to create the voice and personality of your brand. You can get a more lasting impression from images than texts. By creating the perfect scene for your brand and even associating your products and services with a particular look, activity or lifestyle, you help your users relate on a deeper level, which gives them the desire to incorporate whatever you’re selling as part of their lives. 73% of Instagram users are between the ages of 15-35. And about half of them have college degrees or are professionals. Another disadvantage of Instagram is that at present, posts and direct messages don’t support clickable links, which is why it is necessary to make a copy and paste easy for users or make it easy to recall and remember. L inkedIn has about 106 million users monthly, which means its audience is quite large. Targeting. LinkedIn offers very specific targeting opportunities if your target is to reach people according to their industry or type of job. If your main aim is to conduct B2B marketing, then LinkedIn is perfect for you. You can also get basic targeting parameters like gender, location, age and so on. Advertising. One major advantage of advertising with LinkedIn is that the users actually expect it! After all, LinkedIn is a social media platform designed for professional networking, so they’ll be more receptive to your adverts. Though LinkedIn is a very lucrative avenue for marketing, it is however not for everybody. The platform users are only there to advance their businesses and careers. Another major disadvantage of marketing on LinkedIn is its advertising cost. Even if you see high impression numbers, the odds are that they’ll have very low click-through rates. You’ll be forced to rely more on your conversation pages rather than the connections and interactions made through social media. If you notice high rates of conversation after users visit your landing page, then LinkedIn might just be an excellent avenue for you. Pinterest has about 150 million monthly subscribers, which is a lot smaller than that of the other social media platforms. But that does not take away from the fact that it is still a very effective tool for marketing. Close to 90% of the users of this platform have made purchases according to what they saw on the platform validating their willingness to find products and services through their Pinterest searches. Website Traffic. It is easier to drive traffic to external sites from Pinterest. Users can be directed to a site of their choice with just one click or tap because all the images uploaded to Pinterest are hyperlinked to their source automatically. Imagery. Due to the fact that Pinterest is a sharing platform designed to offer visual inspiration, interior design, home goods, industry professionals, travel, and so on to users, there are enormous benefits in engaging with a Pinterest audience to do business. Brand Awareness. You can use Pinterest to promote your brand awareness through the use of promoted pins and even use the platform’s analytical offerings to track their performance. Though their metrics and data are not as strong as that of other social media sites, however, if you need something simple with a relatively high rate of conversion, then Pinterest is the perfect solution for you. With about 68% female users, Pinterest is mostly populated by women. This means that Pinterest might not be the right platform for a B2B marketer to advertise. From what we’ve discussed, it is obvious that all the social media platforms have the same basics in terms of online marketing opportunities. Choosing the appropriate one will depend largely on the type of audience you’re targeting and the type of campaigns you want to create. Regardless of whichever one you chose, it is essential for you to track results so you don’t end up wasting your time on campaigns that will not benefit you the way they ought to.